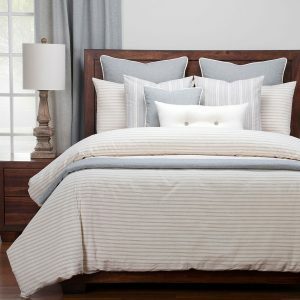 Wake up your bedroom with our perfectly on trend and expertly curated Sis Essentials collections. 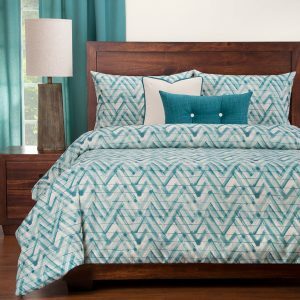 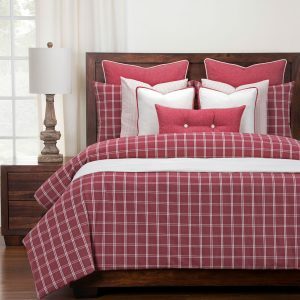 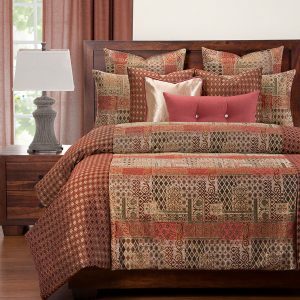 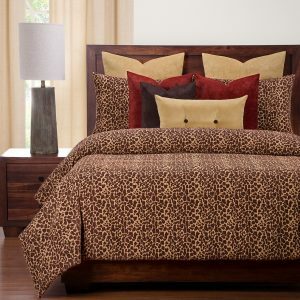 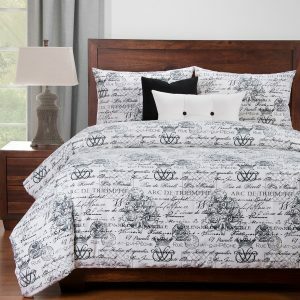 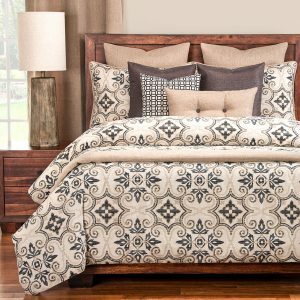 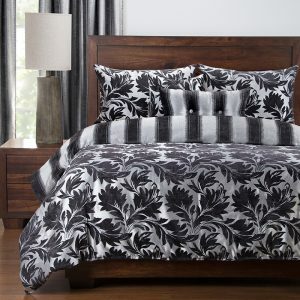 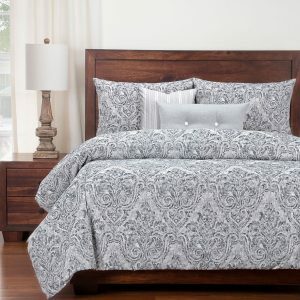 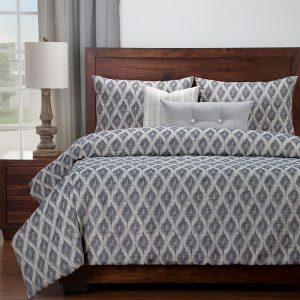 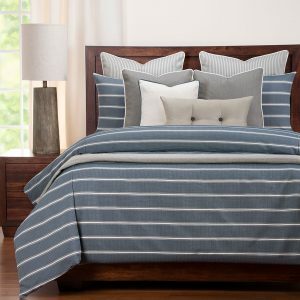 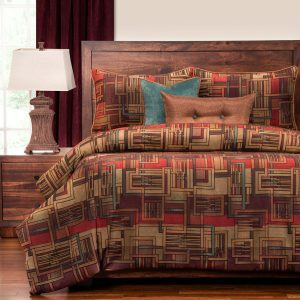 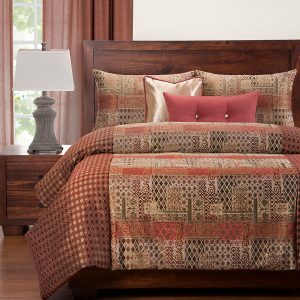 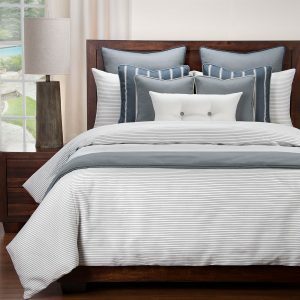 The collections bring style and elegance to any bedroom. 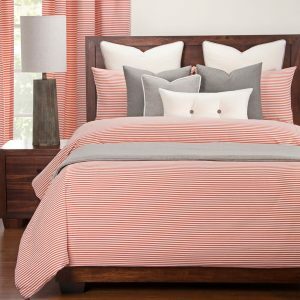 Sis Essentials are designed and crafted with coordinated high grade fabrics for the perfect look and feel. 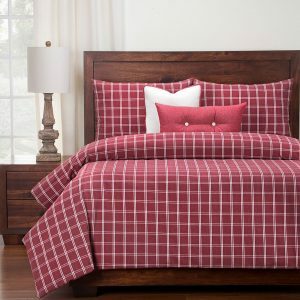 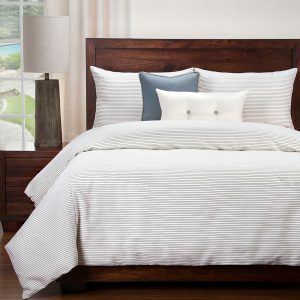 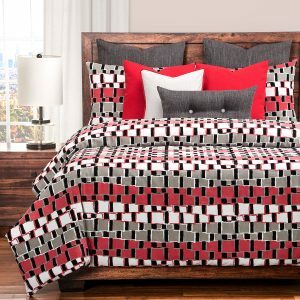 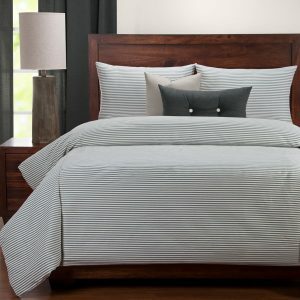 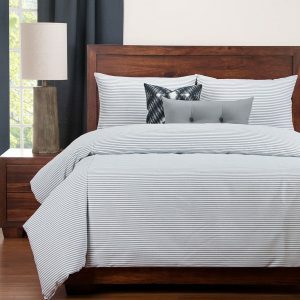 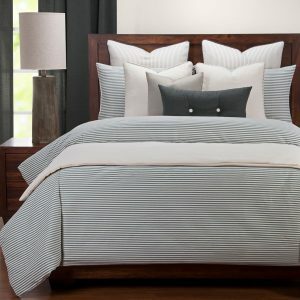 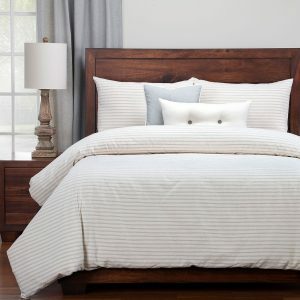 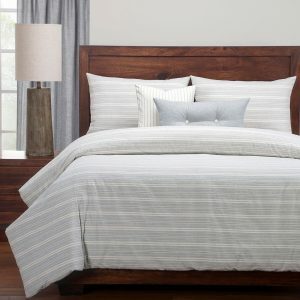 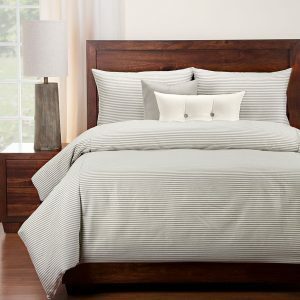 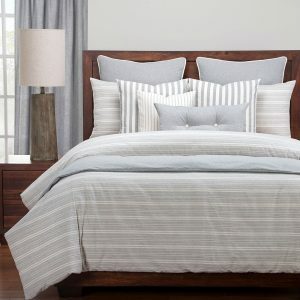 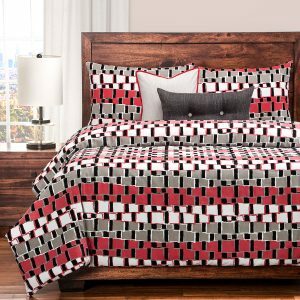 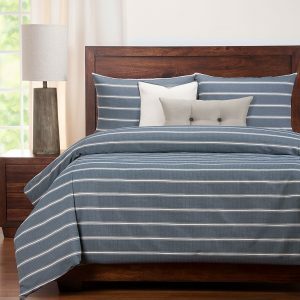 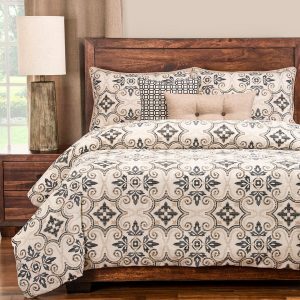 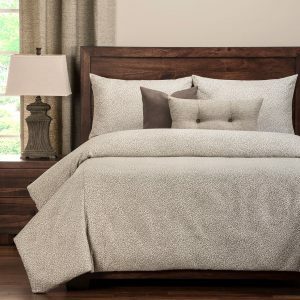 The duvet cover’s innovative no-shift design keeps the down alternative comforter securely in place with eight buttons and an easy zipper closure.